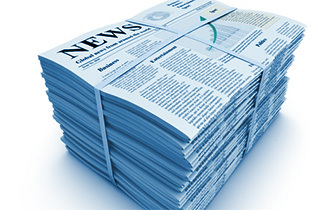 We would love to keep you up-to-date on all our news. Please fill in the information below. Although Uruguay is South America's second smallest state it boasts some of the best vacation options on the continent. 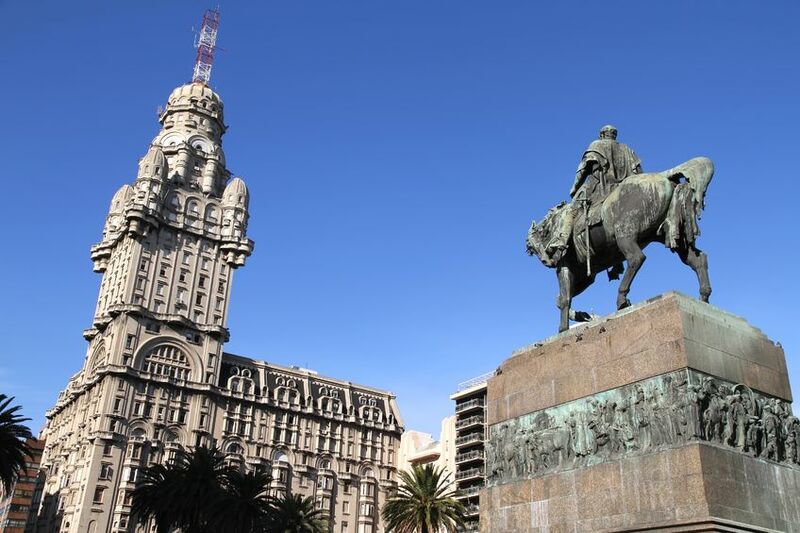 Montevideo, the capital is a charming city and home to almost fifty per cent of the country's population. It is a modern city with an historical old town dating back to colonial times. Visit the lively Mercado del Puerto, the 18 of July Avenue, and one of its many excellent museums. Not far from Montevideo is the world renown resort of Punta del Este known as the "Jewel of the Atlantic Coast." Here the Jet Set not only from South American but Europe come to relax and enjoy the sun. Its beautiful coastline and excellent accommodations rival any beach resort. 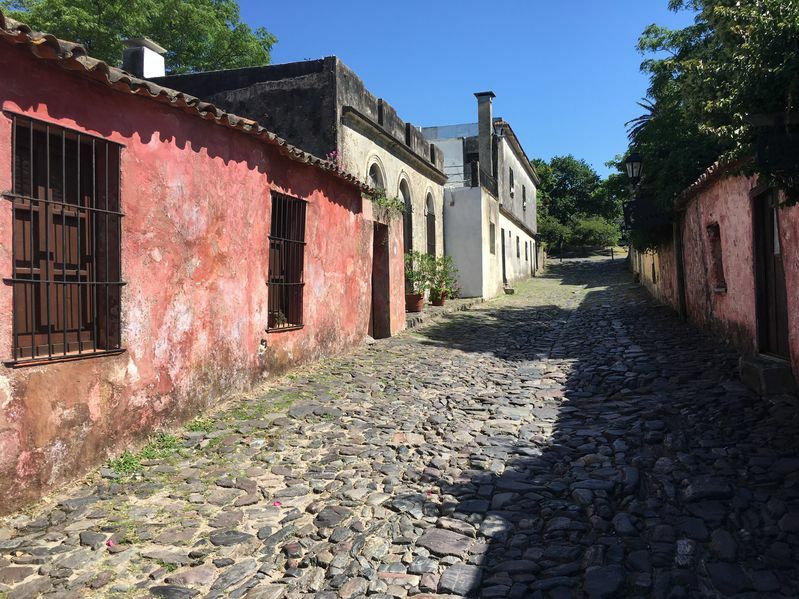 Visit the charming town of Colonia del Sacramento, founded by the Portuguese in 1680, with its winding streets, and colorful houses that are reminiscent of old Lisbon. 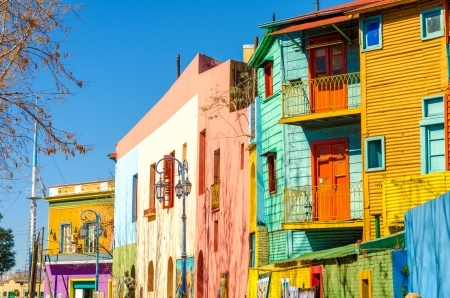 Continental Journeys offers both escorted and independent tours to Uruguay. You can customize any independent tour or we can create a tour to fit your needs. Continental Journeys now offers a free subsription newsletter featuring the latest in travel news and offers to travelers, travel professionals, and media. Click here to sign up, and start receiving our latest exciting specials directly in your email box. © 2019 Continental Journeys. All Rights Reserved.